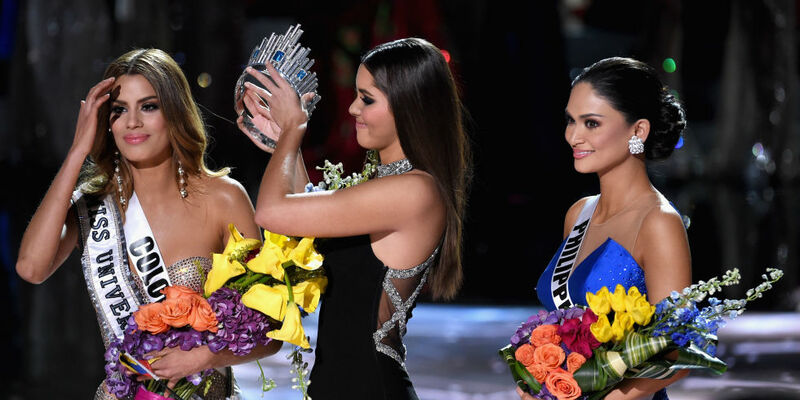 The 2015 Miss Universe Pageant ends with arguably, the biggest tv fail of the year. Host Steve Harvey, instead of announcing Colombia as the first runner up, declares her as the winner and new Miss Universe. After several minutes, he returns to the stage to apologize and make things right.